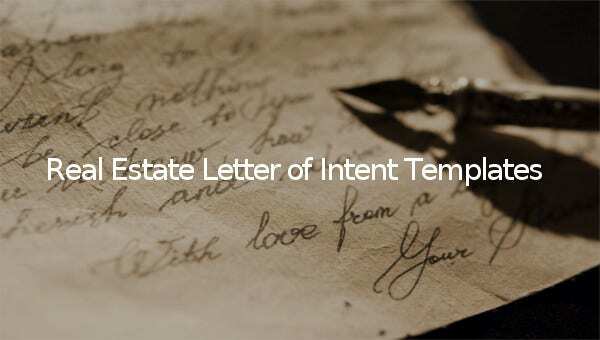 When it comes to real estate transactions, a real estate letter of intent is a must. 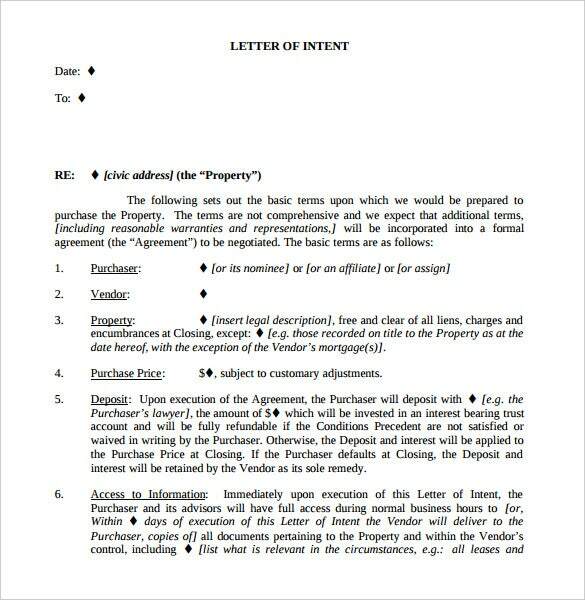 This purchase letter of intent is made before the actual buyer’s agreement is drafted and implies that both the buyer and seller are intended to enter into a transaction. 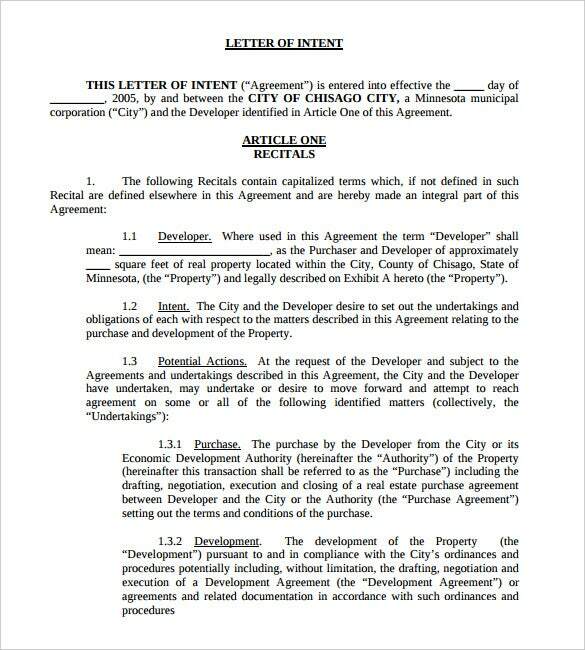 Such a letter of intent is used for both the sale & lease of a house. 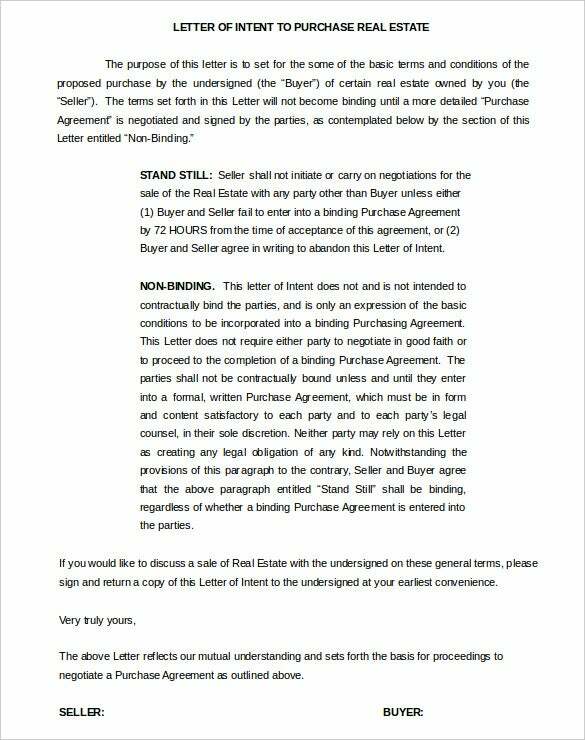 This is a PDF format real estate letter of intent sample which shows the information regarding a specific transaction which has taken place. In the template you will also see that in the letter details of the buyer, seller, and the property’s purchase is also mentioned. 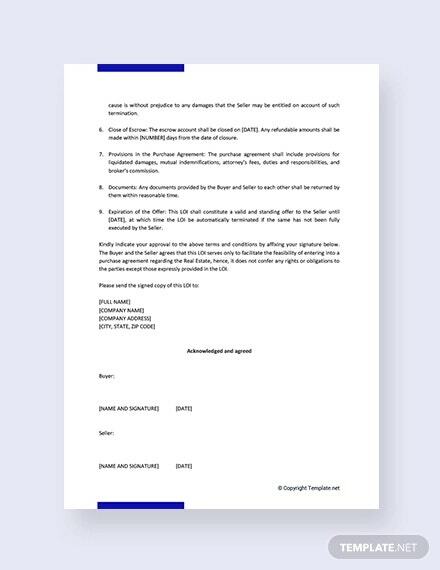 Make use of this template and save your time.You can also see letter of intent templates . 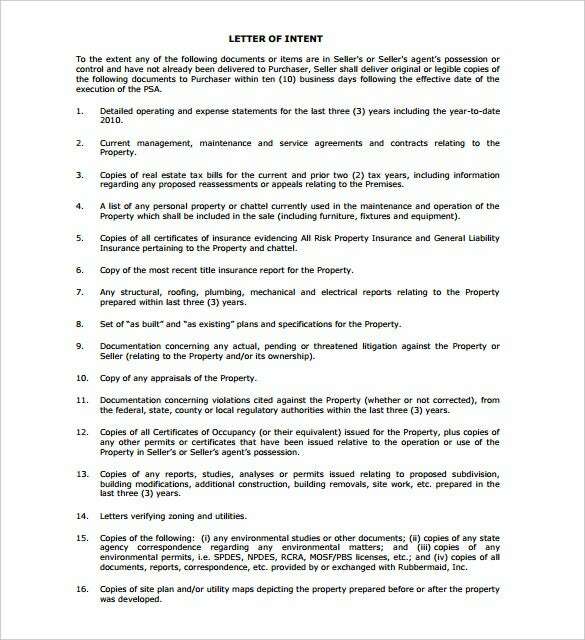 If you want to purchase a commercial property, you first send a letter of intent samples. Use this Word template to write it correctly and be legally sound without needing an attorney. Buying a real property can be challenging for those new in the sector. 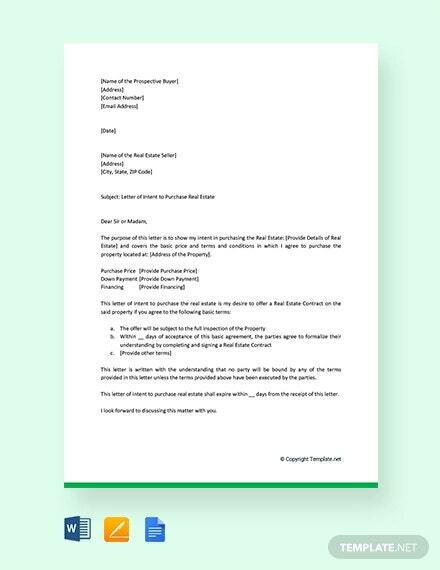 This PDF template has been designed expertly to help you write the letter the right way professionally. 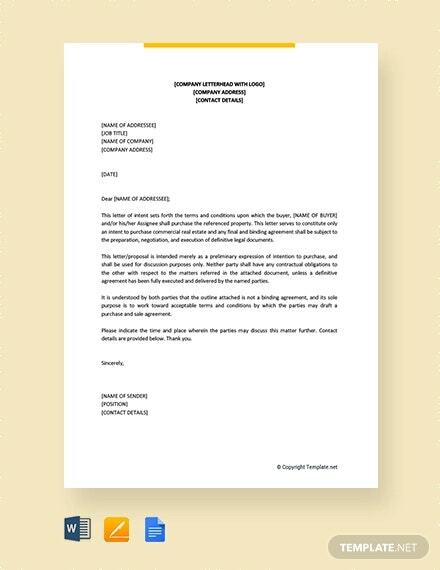 With this Word format template, anyone can write a professionally looking letter of intent that only a lawyer can draft. Download it today and fill the blanks with your information. 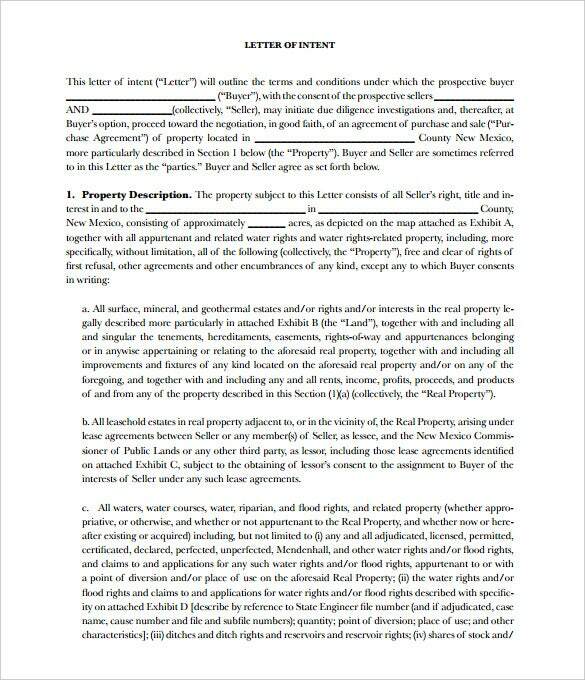 If you have an interest in buying or selling any property, a letter of intent is necessary. In order to write a complete letter, use this PDF template to guide you and make your work easy. 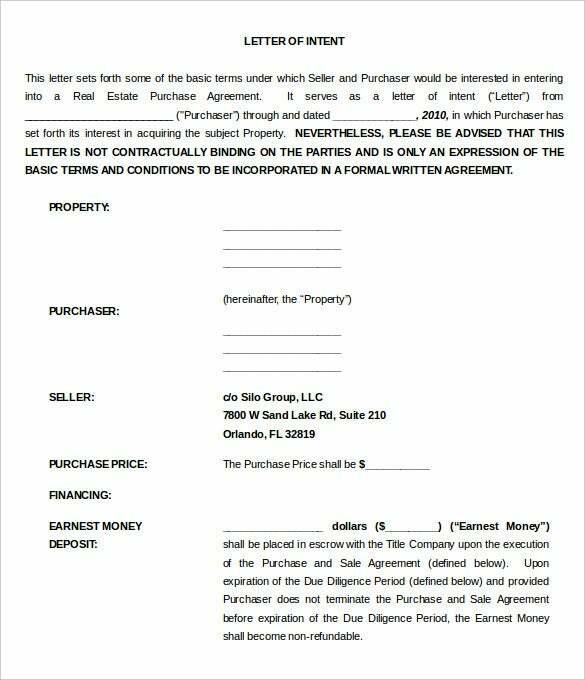 With this PDF template, anyone with an interest in purchasing or selling a specific real estate can write a letter of intent professionally. Download it today and start the process to owning or selling the property. 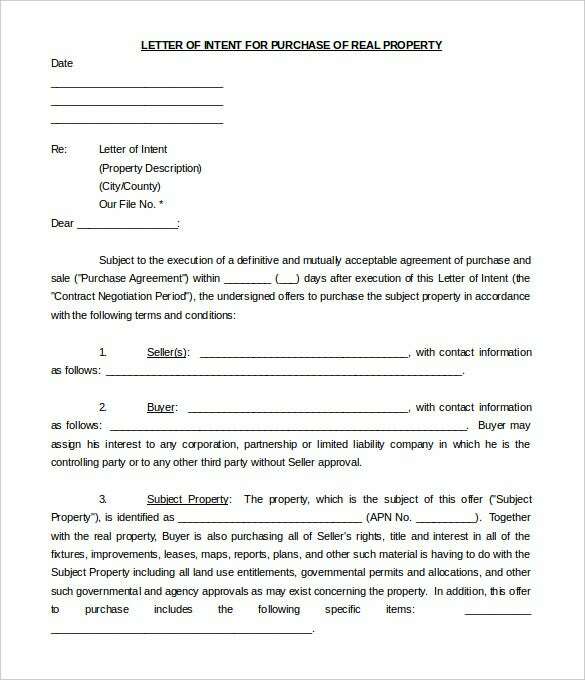 As a seller of a real estate, a detailed letter of intent to sell is needed. This sets forth all the terms and pertinent details to the buyer. Available in Word format, this template is all you need. If you want to buy real estate, it is important to have a letter of intent that sets the playing ground and terms for the purchase. Use this Word template to accomplish that. 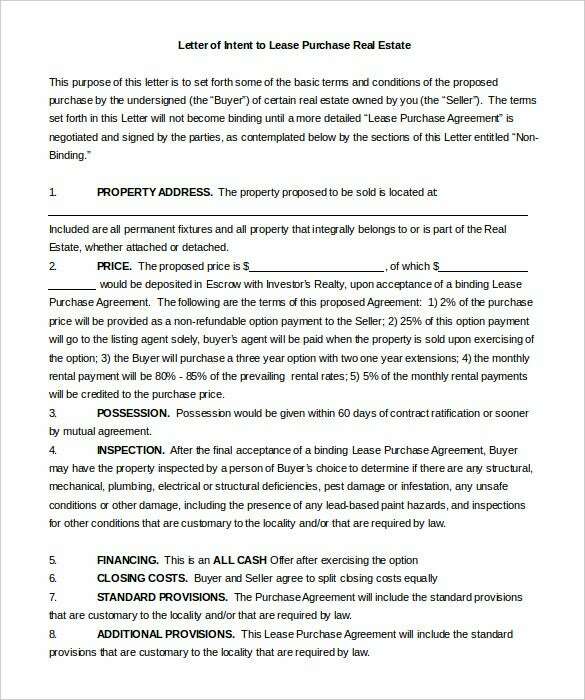 As a broker in a real estate transaction a letter of intent serves a great purpose of setting to the buyer and seller the terms of purchase. Use this PDF template today to make it easy. If you want to develop a real estate, the city or municipality must give you consent. With this PDF template, you can write a letter of intent that allows you and the city to agree on the basics of developing the area.